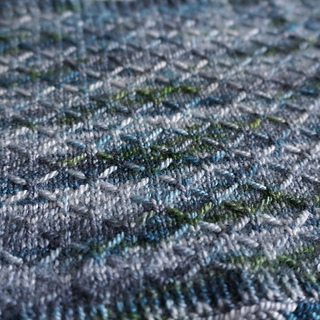 A smocked pattern looks harder than it is. 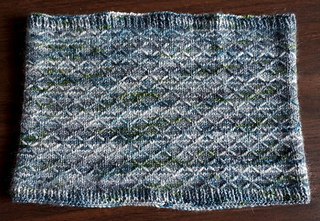 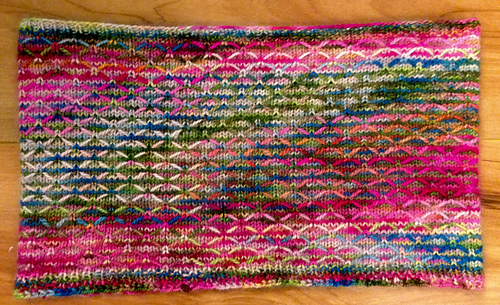 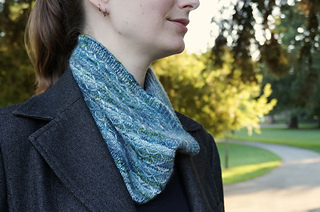 Use this one to break up variegated yarn and give textural interest without being too fussy. 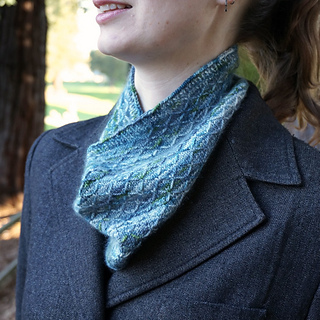 Consider trying a larger needle size to give this solid fabric a bit more drape.